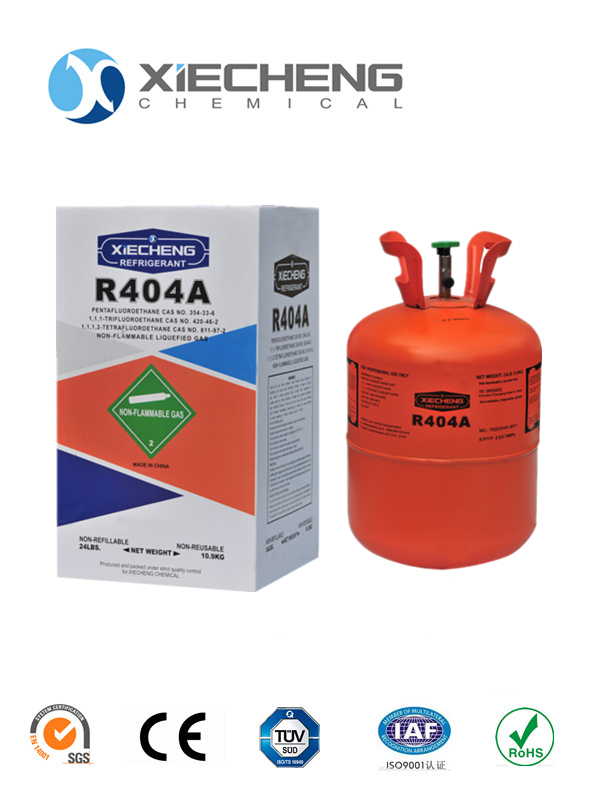 R404A (environmental refrigerant) is one of the most common industrial standard Refrigerants to replace Freon R 22 in new refrigeration equipment. It is important to note that no replacement can be made if the refrigerant R 22 O R 404A needs to be added or replaced. Looking for ideal Hihg Purity Mixed Refrigerant Manufacturer & supplier ? We have a wide selection at great prices to help you get creative. All the Mixed Refrigerant R404a are quality guaranteed. We are China Origin Factory of Hihg Purity Refrigerant Price. If you have any question, please feel free to contact us.